We understand tough times. 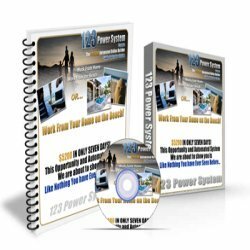 So we are offering an installment plan to get you started using the 123 Power System. There our four options available. Select the plan that works best for you. Once you have paid in full expect the 123 Power System Course in 3 business days. While you wait, get 6 Videos of your choice. Once we receive your first payment, check your email asking you to select 6 videos. These videos will be delivered weekly by email. Select your plan option below.